We are into the bright part of Winter, the days are starting to get longer, and everyone is getting restless to get out of the house. Why not come out to Mantorville? 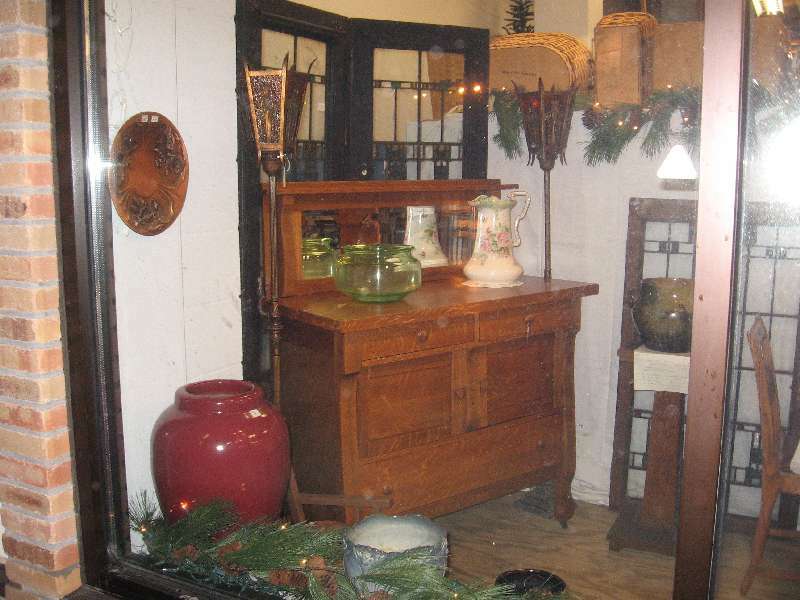 Our window is filled with Mission and Prairie Style antiques. We try to feature different themes in our window to give you an idea of what is inside the Square. 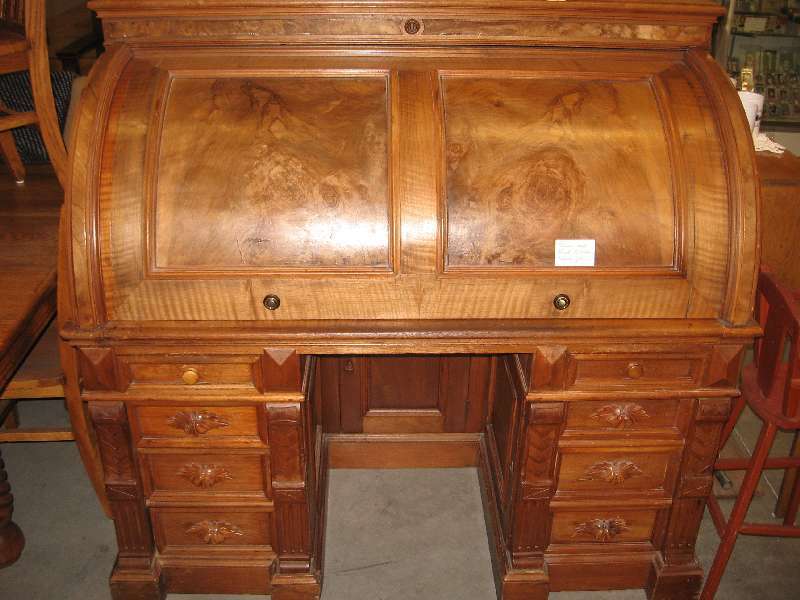 Right now, we are featuring this grand cylinder desk at the reduced price of $3,500!! 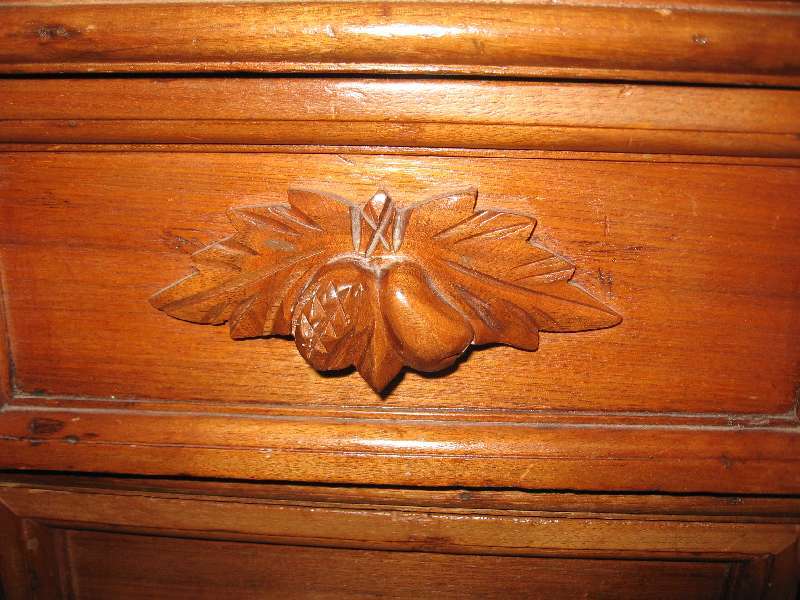 It is well over 100 years old and comes with interesting provenance. 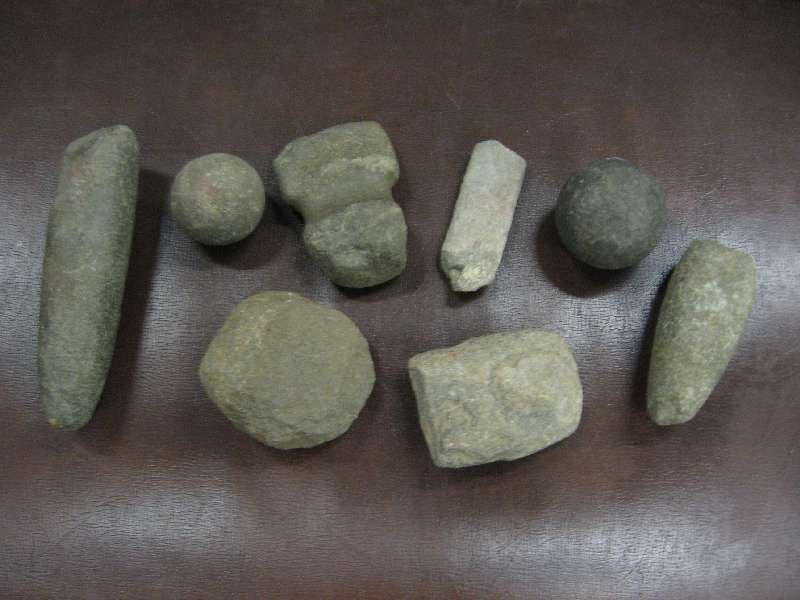 Also pictured are a number of Indian artifacts from Rice County, MN. 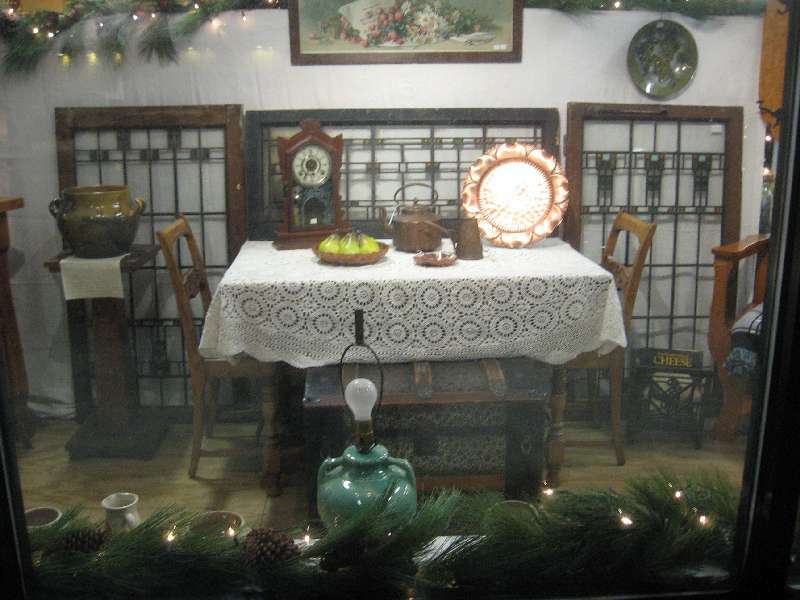 We have a wide selection of antiques and gifts. We have a wide selection of vintage clothing and also a lot of interesting and unusual books on hand. One of my favorites is “With the Tibetans in Tent and Temple”, a vintage 1906 book by missionary Susie Rijnhart. 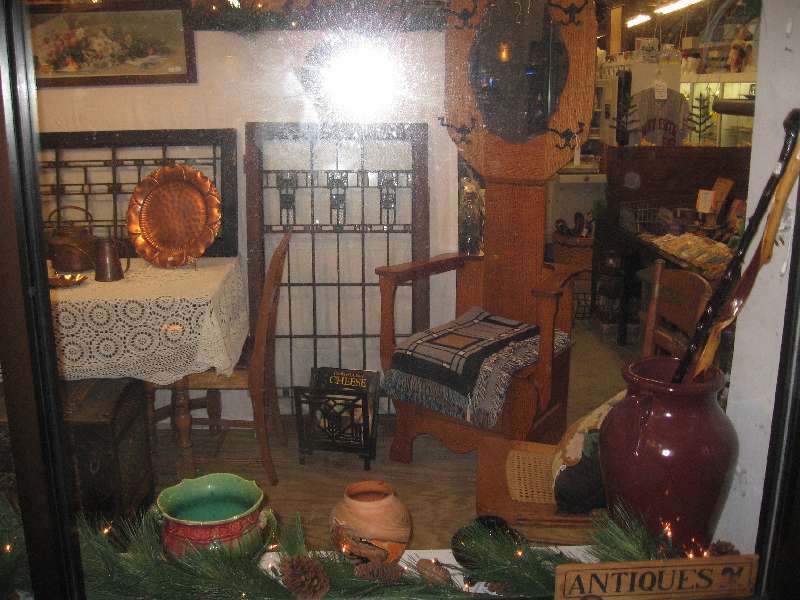 Come down and browse, it is warm inside our spacious store, with wide aisles and places to sit. Be sure to leave enough time to visit the other shops and restaurants in Mantorville.